Toshiba was once a leader in the PC industry. The Foxconn-owned Sharp Corp. has agreed a deal to acquire an 80 percent share in Toshiba’s PC business. Foxconn currently assembles Macs for Apple, while Sharp is an iPhone display maker. The move won’t compete directly with Apple, although it puts Foxconn and Sharp in charge of a company which, at its 2011 peak, sold 17.7 million PCs in a year. That number fell to just 1.4 million units last year. Toshiba led the world in producing some of the earliest laptops. Its first laptop launched in 1985. Everyone wants a piece of Toshiba's chip division. Acquiring Toshiba’s chip-making business could still be in play for Apple after all, even though the company’s previous attempts to secure the coveted division with Foxconn fell through. According to a new report, Apple is part of a “last-ditch” bid to acquire Toshiba’s chip-making ability along with Bain Capital and a few other players. 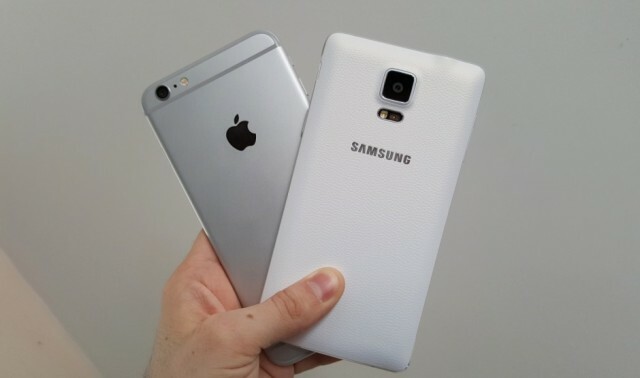 If successful, the acquisition could give Apple a serious weapon in its battle with Samsung for smartphone supremacy. Apple is part of an $18 billion consortium trying to buy Toshiba's chip business. More tech giants are joining Apple in the consortium bidding to acquire Toshiba’s semiconductor business. Led by Foxconn, other companies involved in the potential bid include Dell, Google, Microsoft and Cisco. Amazon is also reportedly considering joining. Foxconn has friends in the right places! Foxconn Chairman Terry Gou has confirmed that Apple will help it in its bid to buy Toshiba’s semiconductor business — and it’ll be getting a helping hand from Amazon, too. Foxconn wants Toshiba's chip business. iPhone-assembler Foxconn may be about to get some help from none other than Apple in its quest to buy Toshiba’s chipmaking business. Apple is reportedly considering whether to make a huge multi-billion dollar investment in the world’s second-largest memory chip maker. 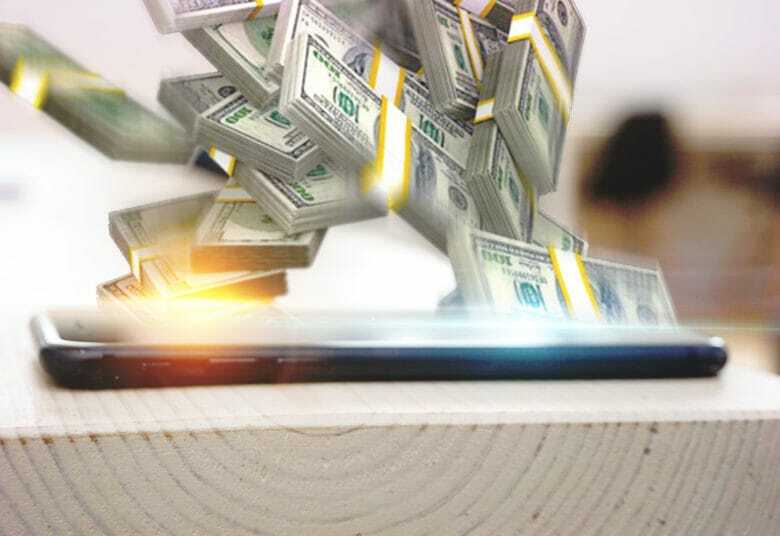 If the deal goes through, it would give Foxconn and Apple a major advantage over other smartphone manufacturers. Foxconn is taking over everything. Apple’s most important manufacturing parter is getting ready to make a huge investment that could make it one of the world’s biggest chipmakers. 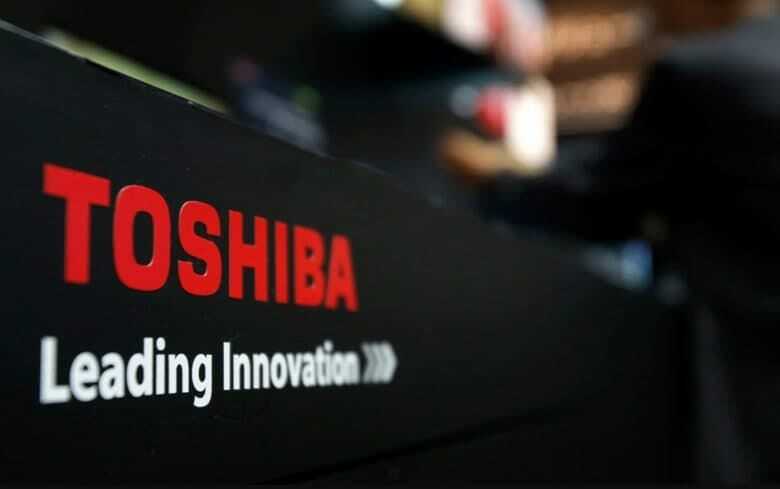 The Japanese government is hoping Toshiba will sell itself to a domestic company, but Taiwan’s Hon Hai Precision Industries (aka Foxconn) is preparing to make a huge offer for the company that could shake up the tech world. 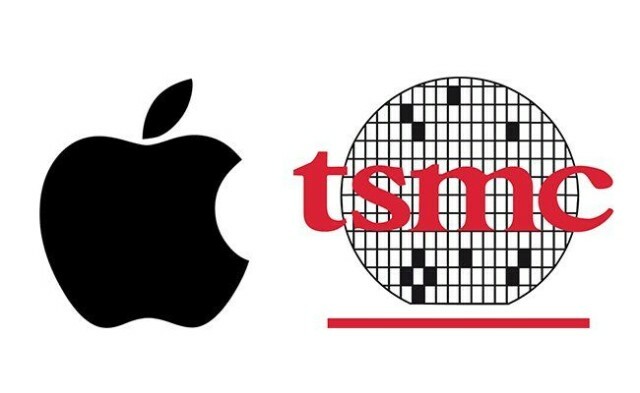 TSMC is one of Apple's biggest partners. Apple’s favorite chipmaker in Asia may be ready to move to the United States next year. TSMC — the world’s largest contract chipmaker, and sole supplier of the A10 Fusion processor that powers the iPhone 7 — says it is weighing the benefits of setting up shop in the U.S. under President Donald Trump. 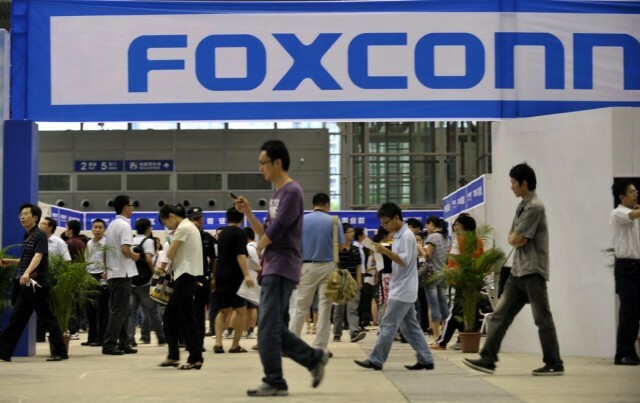 Foxconn could cement its position as Apple's biggest supplier. Foxconn CEO Terry Gou has said the company is “very serious” about acquiring Toshiba’s memory chip business. 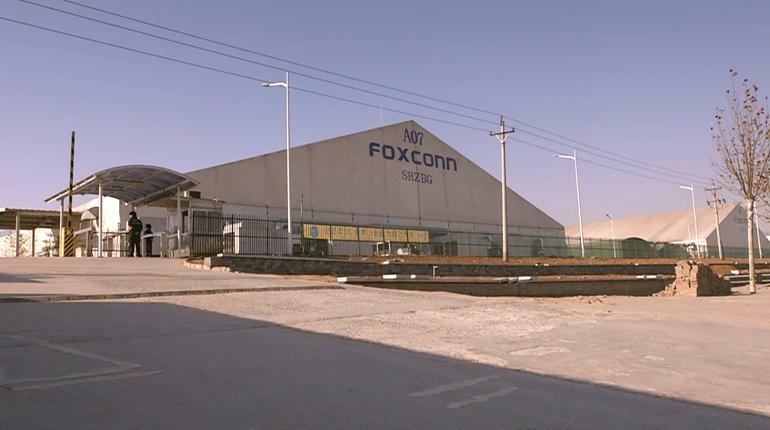 If this happens, it would cement Foxconn as potentially Apple’s single biggest manufacturer, with it having already purchased a controlling interest in iPhone display maker Sharp, in addition to building iPhones and iPads for the company. In an effort to prevent rivals from stealing its ideas, Apple patents everything it invents — from the iPhone and the iPad, to app icons and even “magic” tactile gloves. But compared to its biggest competitors, Apple’s patent portfolio from 2015 looks surprisingly bare. Microsoft, Sony, Google, and LG have all outrank Apple in the patent department this year, while arch rival Samsung has absolutely crushed it.